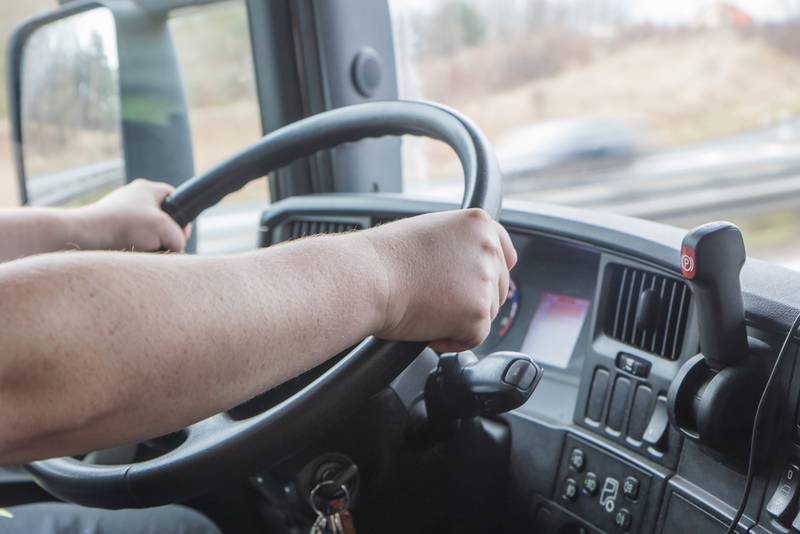 When you run a small business and drive a vehicle for both personal and professional use, it can be difficult to know whether you need to buy personal or commercial auto insurance. Commercial insurance typically offers greater protection, but it also costs more. If you are unsure what type of coverage you need, the information provided below should help you decide. If you drive a passenger car that you use to run occasional errands for your boss, you can likely rely on personal coverage. On the other hand, if your vehicle is tricked out for business use—for instance, ladder racks and tool boxes on a pickup truck or bakery racks installed in a delivery van—you almost certainly need to purchase commercial auto insurance. As mentioned above, running the occasional errand does not constitute business use. Neither does commuting to work or even visiting multiple job sites to perform inspections or oversight. On the other hand, if you are performing delivery services, whether for pizza, wedding cakes, catered foods, or packages, you will need commercial auto insurance. This is also true if you chauffeur passengers as an Uber® or Lyft® driver. Even if the policy is more expensive, you will appreciate having commercial auto coverage when it comes to filing a claim. Personal coverage does not cover accidents that occur during business use. This would leave you paying out of pocket for damage to business equipment, loss of goods, or injuries to paying passengers. To discuss whether you need a commercial or personal auto insurance policy, contact Allstar Insurance in Lincoln, NE. They are one of the most trusted independent brokers in Lancaster County, having served the region successfully since 1995. In addition to auto collision and liability insurance, they also specialize in RV, mobile home, and motorcycle coverage. Visit their website to view a map and their business hours or call (402) 477-0900 to request a quote.